After another busy summer at An Cos we take a bit of a breather as the seasons change and visitors to the village reduce. 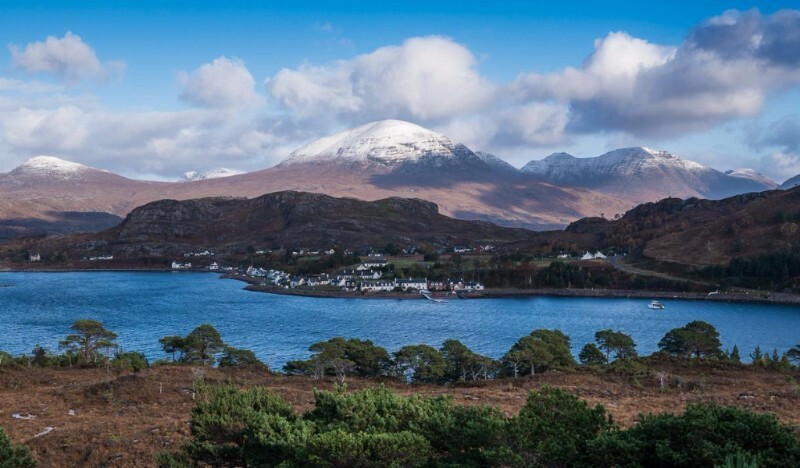 Great for everyone to catch their breath, but for those who know how stunning Autumn and Winter can be there is a steady trickle of Shieldaig stalwarts who relish the empty roads and solitude afforded by the peaceful landscape. 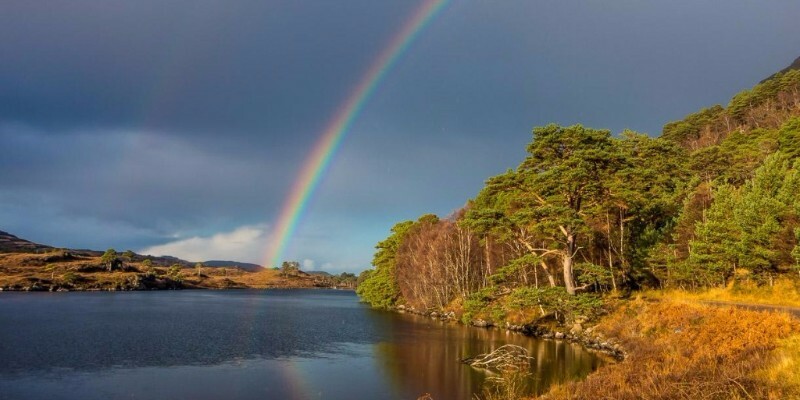 The weather can be unpredictable throughout the year and winter is no different – often breathtaking with four seasons in one day and wonderful light shows! But what a bonus if the rain lashes down or the wind howls outside as it’s a perfect excuse to curl up in front of a roaring log fire to start that book you’ve been meaning to read or watch catch-up TV. Perfect relaxation! New water taxi service. We said goodbye to Torridon Sea Tours in September after five successful years operating tours around the loch and beyond. We are happy to report that another local venture has stepped up to offer an alternative experience on the water. 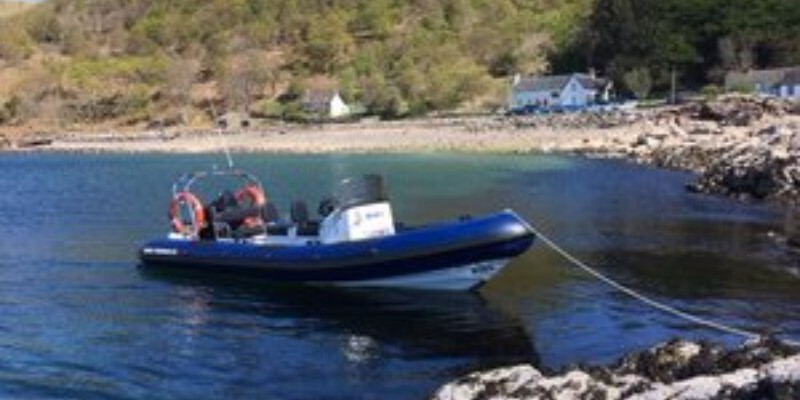 Torridon Rib Charter is offering bespoke trips in a stylish Redbay Stormforce 650 from Shieldaig pontoon. As well as offering coastal cruises they have teamed up with award-winning Gille Brighde.  They offer a taxi service to and from the restaurant in Diabeg – lunch or dinner. How’s that for arriving in style! 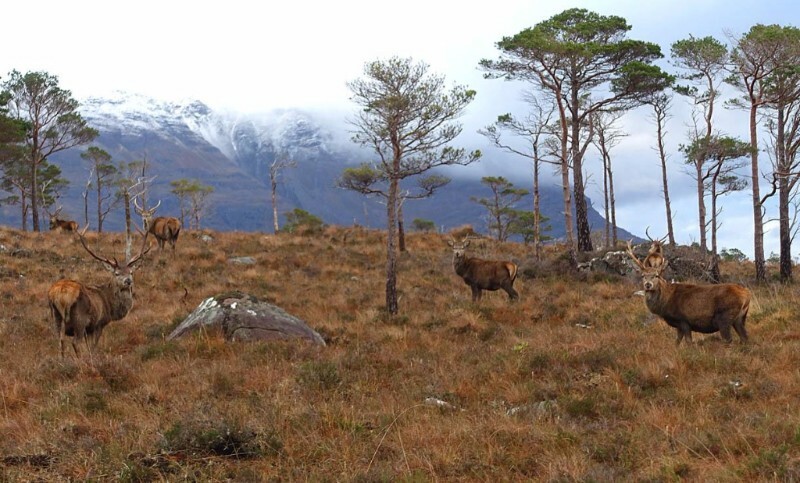 Wester Ross becomes UNESCO World Heritage site. We always knew it was a special place and now it’s official! 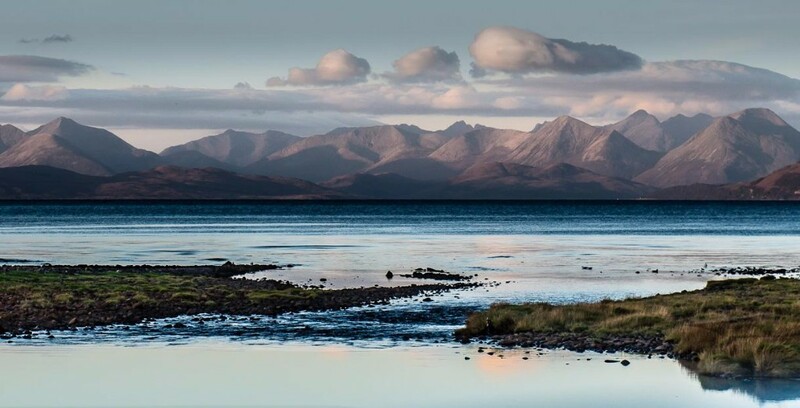 Wester Ross is a remote Scottish landscape of wild, rugged mountains, lochs and glens, beautiful headlands and islands. In September, it was officially welcomed into the world network of UNESCO Biosphere Reserves. 2018 bookings. We have more than 60% repeat bookings each year. If there are specific or high season dates you would like to book don’t leave it too late to make your enquiry or you may be disappointed. With our great housekeeping team and our lovely Manager, Fiona, we can guarantee you will receive a very warm welcome. All previous guests (you know who you are and so do we!) 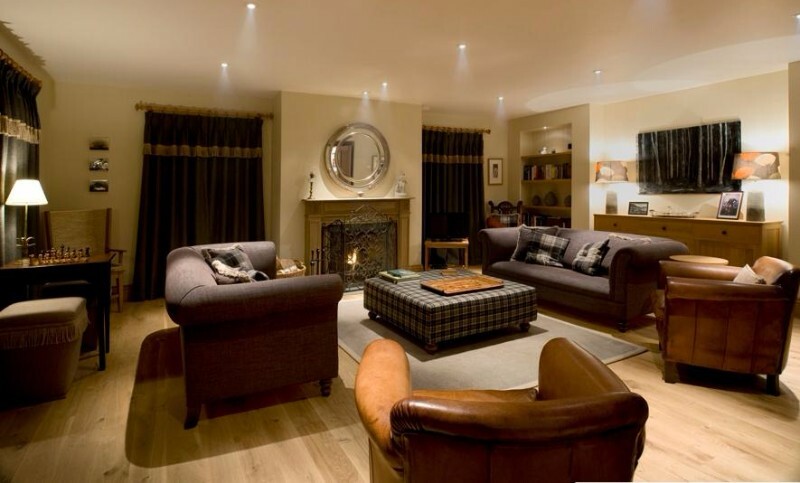 receive a ‘Welcome back’ discount on each 7 night booking as a thank you for being such lovely guests in our home. Copyright © 2017 An Cos Shieldaig, All rights reserved.